Hiring a string quartet for your corporate event entertainment will really set the mood for a classy occasion. Consisting of two violins, a viola and a cello, a string quartet can generally play a wide variety of music ranging from classical compositions through to covers of more modern songs. If you want your corporate event to scream sophistication, a string quartet should be on your list of priorities. There are also a number of options when it comes to booking a string quartet; from all-girl ensembles to mixed groups. 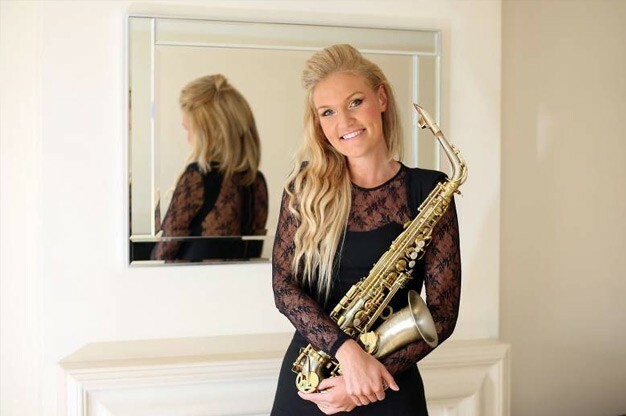 If you are working to a budget and are looking for a more affordable option for classy corporate entertainment or your event is smaller and you want to choose something a little more low key, why not hire an instrumentalist. Although not always cheaper than hiring a string quartet, there are many instrumentalists available to hire with their own instrument of choosing. From cellists, classical guitarists and pianists to harpists or saxophonists, there is plenty to choose from in this area of entertainment. If you are hosting a massive event with hundreds of guests and you want to put on entertainment with impact, why not hire a big band or orchestra. Your guests will enjoy watching an orchestra perform and give them something to talk about once the show is over. A big band or orchestra will cost substantially more than our previous suggestions, and will require much more space for their performance. Choose this form of entertainment for a breathtaking experience. If you like the idea of an elegant performance, why not hire an opera singer that will be sure to wow your guests with their powerful display. Opera singers can cater for events of any size, and are perfect if you have a lot of guests attending. This form of entertainment is more suited to longer events where guests can chat among themselves before and after the performance, but one thing is for sure; they aren’t going to forget about it! 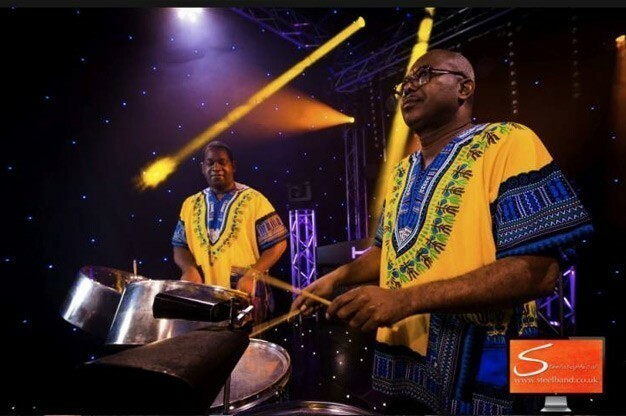 If you are looking to put on entertainment that is different from the norm, why not opt for something unusual such as hiring a steel drum band as your entertainment? Professional steel drum bands liven up any occasion and hiring one will give your guests an experience they won’t forget in a long time! Steel drum bands are an up-beat form of entertainment that will get your feet tapping and provide the perfect party atmosphere. From product launch entertainment through to the opening of a new corporate building, hiring a steel drum band will make an impact. They are also fantastic for outdoor performances too! Choosing the right form of live music entertainment for your corporate event doesn’t have to be daunting. Consider your audience and the style of corporate party you wish to host and simply look through our entertainers profiles, where you can read their biographies and previous experience, watch video performances and listen to sound samples of their act. Once you’ve found the live music act you wish to book, simply click on the “Contact Direct / Request Quote” button where you will get in direct contact with your chosen entertainer. Remember, when you enquire through www.EntertainersWorldwide.com, there are no booking fees! 2 Let us know what entertainment you are looking for and we will arrange for all available Acts of your choice to email you with quotes! Simple, Fast & Easy. 3 Click here to get started! This entry was posted in Corporate Entertainment Ideas!, Entertainer Q&A's. Bookmark the permalink.